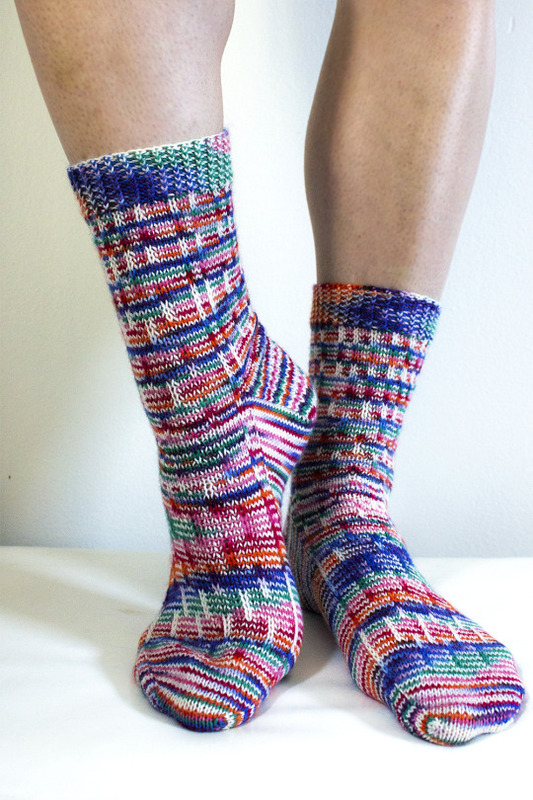 These socks are a great way to celebrate a colorway with lots of color! Also included in this kit is a custom Knitcrate branded zipper pouch that includes instructions for the Kitchener stitch. If you’re like us, you always need a reminder, so you might as well carry it with you wherever you go! 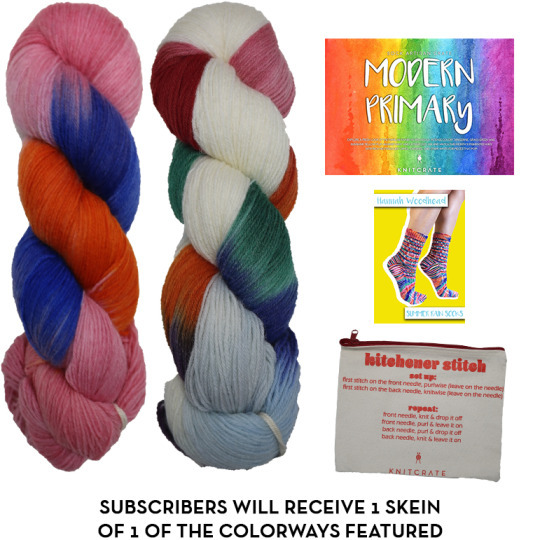 Join us for all the KAL fun this month in our Ravelry group, and make another beautiful set of socks perfect for adding some color to your sock drawer.